Cloud-based retail analytics for category management, geographic trends, supplier performance and planogram analysis. Start today with a free demo! 1screen blends all your critical data, allowing for a broader, more comprehensive view of retail performance across products and categories. Our nimble, cloud-based systems enable you to collaborate effortlessly with your vendor community to make fast, insightful adjustments that ensure a seamless shopping experience for your customers. 1screen is perfect for retail executives, grocery store operations, category managers or marketers! Provide your business with an intuitive solution that allows insights to be effectively shared between your organization and your supplier partners. With personal customizations by role and department, you can easily make fact-based recommendations that your team can take action on. 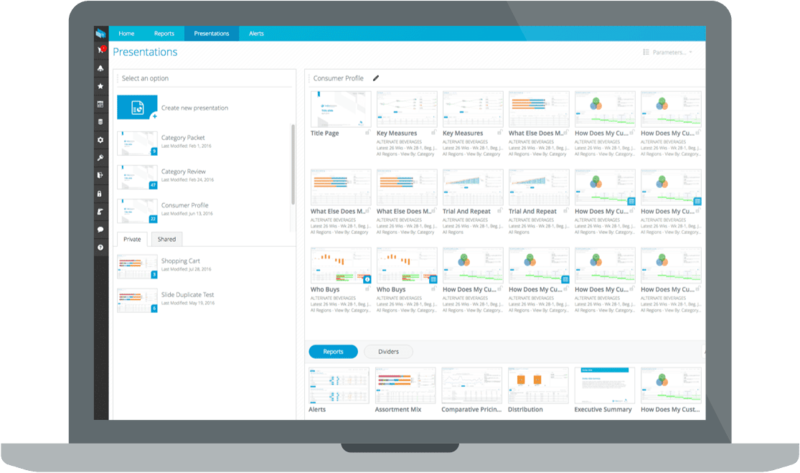 Let our analytics be your organization’s single version of the truth across all sales channels. 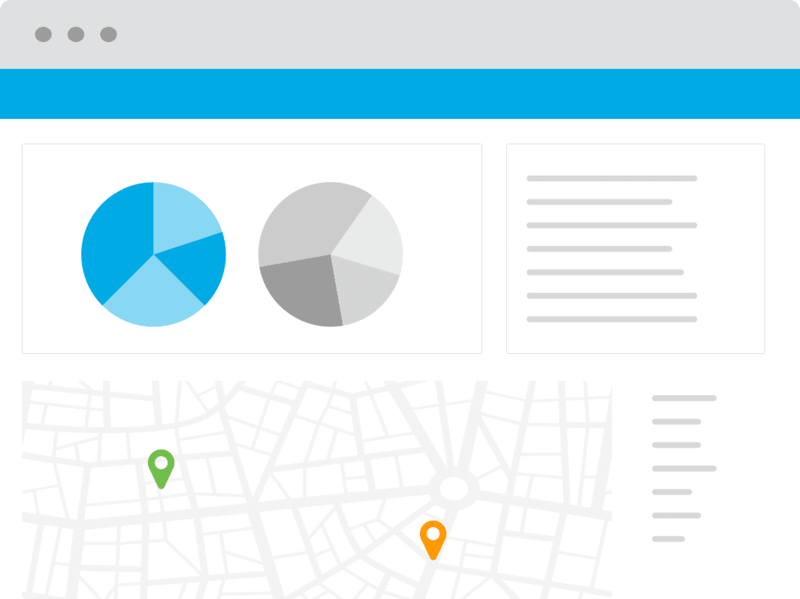 Our best in class dashboards and reports contain numerous insights into performance across department, category, geography and vendor. Analyze which planograms are performing best (space to sales/profit/movement) and identify accurate space allocation by category and merchandising segment. Determine the appropriate SKUs for each category and sub-segment to heighten the vast assortment growth of your categories. Make fact based recommendations for the upcoming season based on knowledge from historical category performance including product, store and geographic analysis. For seasonal products, it’s essential to be nimble once the season has commenced. SPS transforms your data (sell-through, POS, etc.) and reveals the insights you need to conduct more accurate seasonal, regional and size analysis of your sales and promotions. Gain a comprehensive understanding for which stores are not selling your most important items. With 1screen, retailers can proactively create geographical product assortments based on factual insights gathered from regional analysis. Identify which customer behaviors influence purchasing decisions by building marketing plans that focus on the category, brands or the shopper type. Get your vendors to work for you using the industry’s most powerful vendor collaboration platform. Discover key insights into your market and consumer leveraging syndicated data sources to understand key account performance, growth and development opportunities of categories and segments, assortment, pricing, promotion performance and casuals. 1screen is 100% customizable, allowing you to view your business through any lens imaginable. Equipped with a set of pre-built analysis intended to allow your team to hit the ground running. It includes the adaptability you need, with all our analysis easily modified to fit your business. Based on supporting thousands of customers ranging from startups to Fortune 500 companies, SPS has developed a comprehensive library of metrics that supports most customers’ needs with no configurations required. In the rare case that a customer needs something new SPS can rapidly develop on your behalf. Stop spending long hours Monday morning compiling your weekly business review packet. 1screen allows you or your partners to pull together standardized review presentations that will automatically keep the data refreshed. Whether you prefer a hard copy, PDF or PowerPoint slides, 1screen has you covered. With the pace and change in retail today, its critical to get early visibility into risks and opportunities. SPS alerting will monitor all your data and provide automated alerts critical to your business. For example: out of trend sales in specific lines of business. 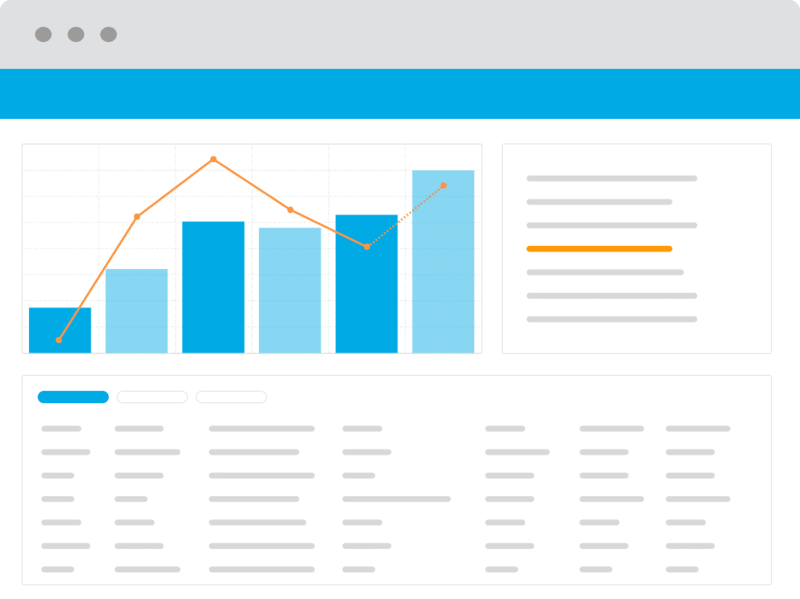 Our 1screen Analytics solution is 100% web-based (available in any browser) and can be setup and customized rapidly so that you can start receiving business benefits quickly. SPS operates the world’s largest supplier collaboration network with a wide range of verticals like fashion, sporting goods, specialty, food, drug and convenience. We offer a quick onboarding process with a dedicated enablement team, training and customer support to get your vendors up to speed quickly. With more than 12 years of experience in POS Analytics, our analyst are uniquely qualified to identify potential data issues and solve problems before they impact the business. Our team is staffed with retail industry veterans and our analytics solutions are based on best practice ways to look at the business, all of which can be easily customized by you or our staff.